With over 20 years experience in top level video editing with broadcast quality footage. 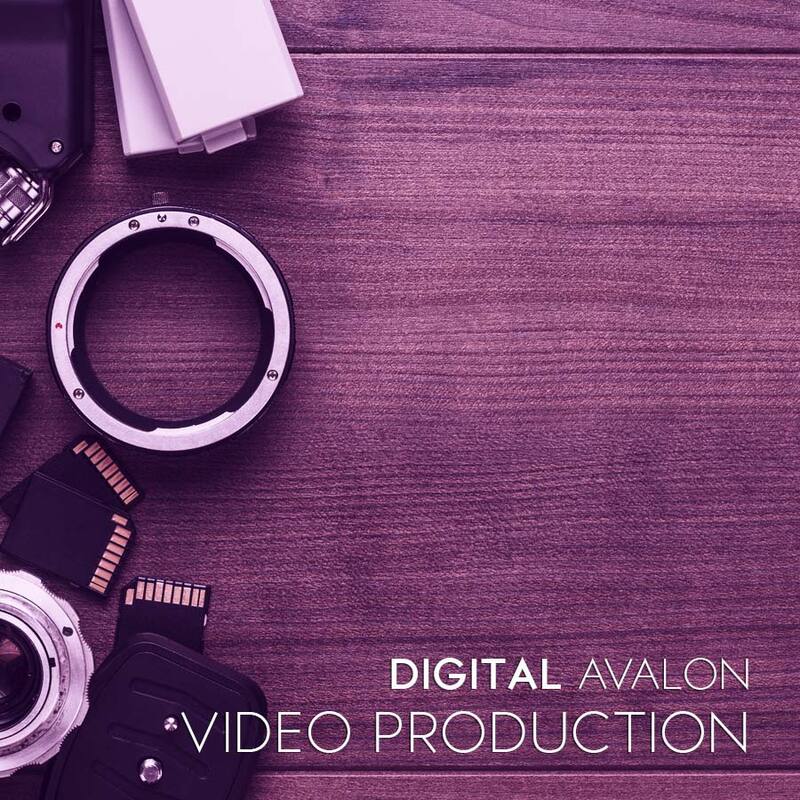 Digital Avalon’s content has been used by national sports bodies, commercial businesses and broadcasters worldwide. Digital Avalon was started in 2003 by Matthew Trumble. Matthew has over 20 years experience in web, video and Digital Marketing. He has managed digital online strategies for Premiership Football, Rugby League, Golf and numerous commercial clients. 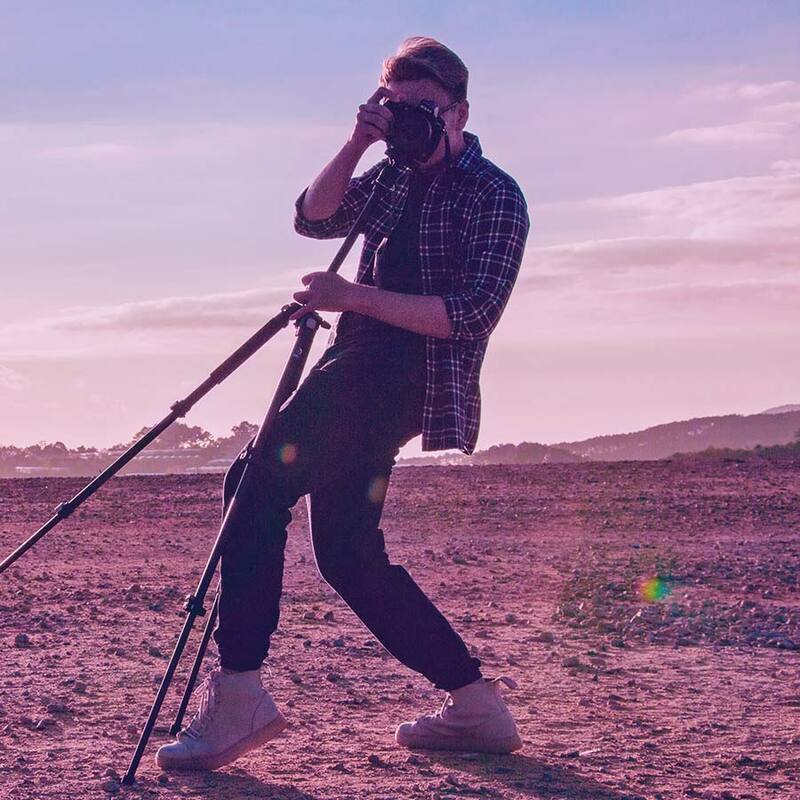 He has produced thousands of short and long-form videos from live broadcasts through to TV advertisements and corporate videos. 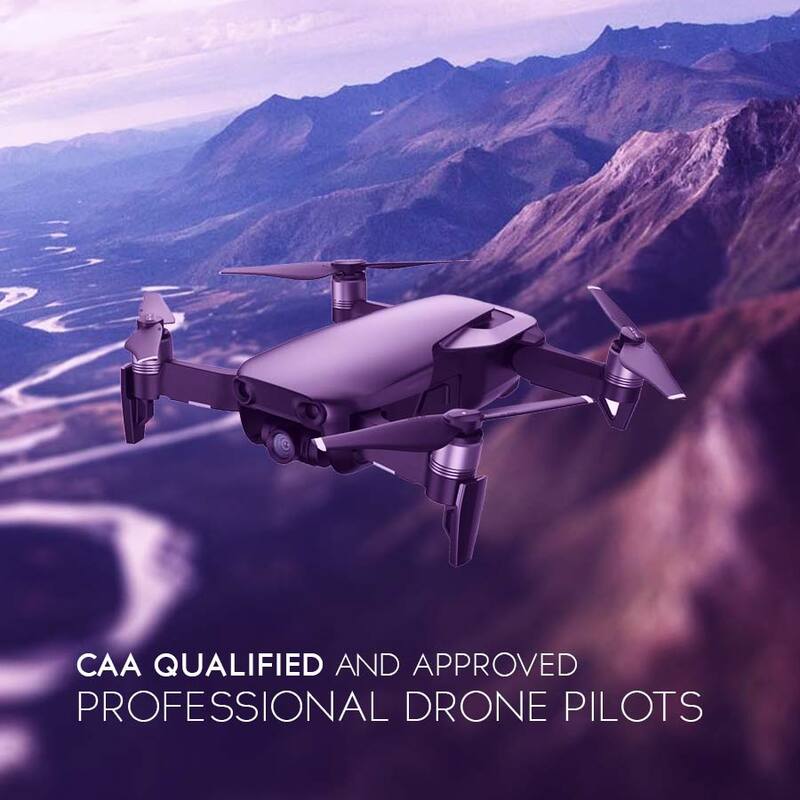 As well as Digital Avalon regulars, we have access to a wide skill base of freelance trusted professionals to scale up for any particular project. 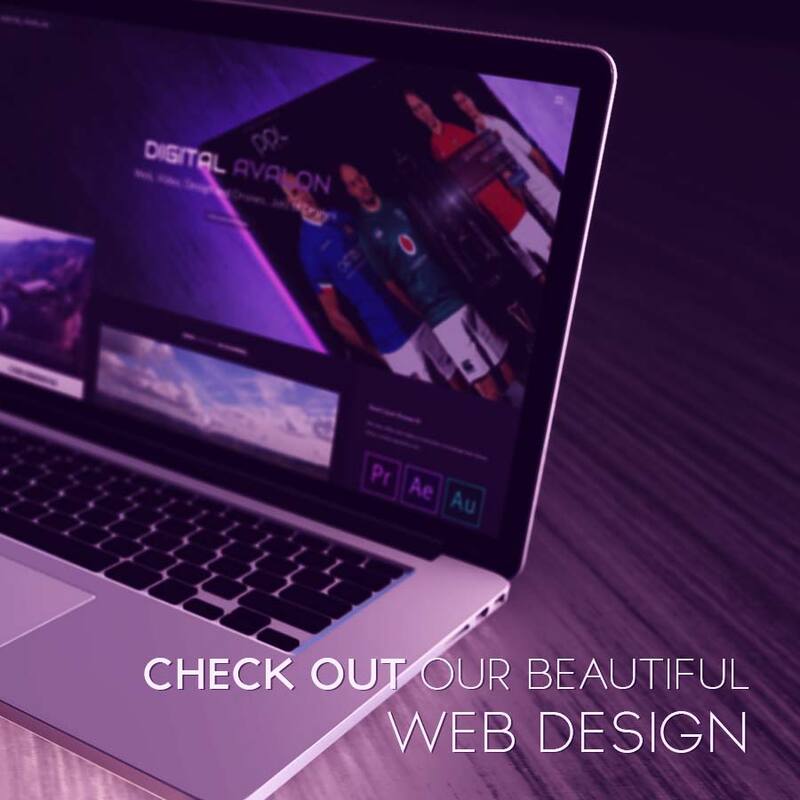 We have produced content and managed social media strategies for some of the countries biggest brands such as Premiership Football Clubs, Super League, The RFL, The R&A, Peak District National Park and many more. Project in mind? Get in touch. Digital Avalon’s standard of our work may be high but our fees aren’t. Call us. we’d love to hear more about your project!